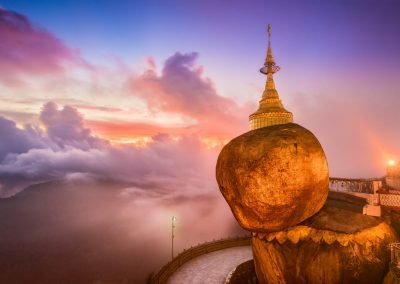 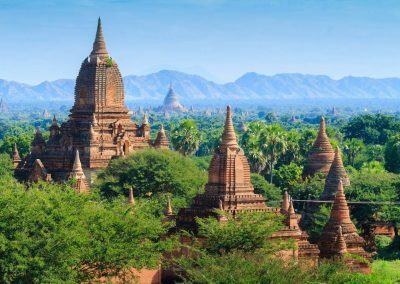 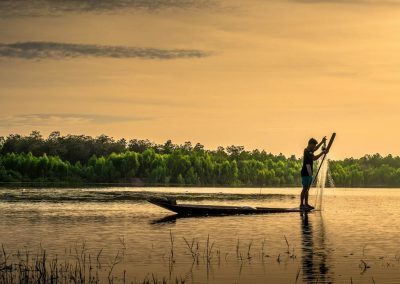 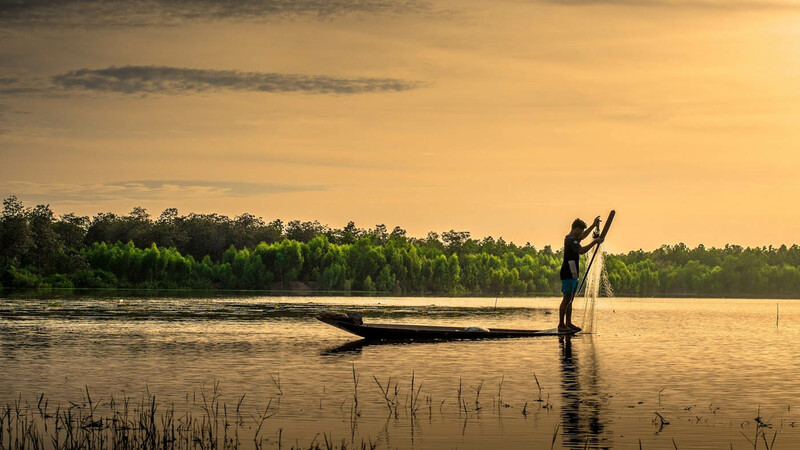 Located in the confines of ancestral civilisations, such as India, China, Thailand or Bangladesh, Myanmar carries a special magic made up of its mix of cultures, hospitality and unspoiled nature. 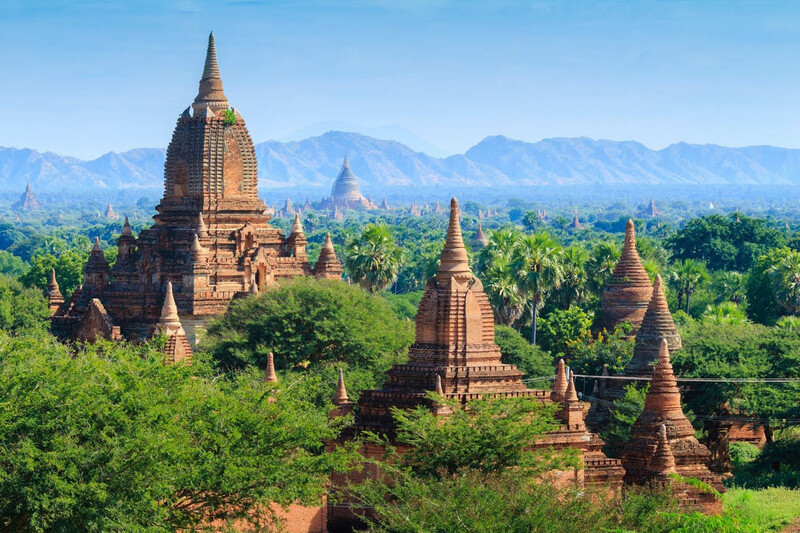 Considered by many as one of the most beautiful countries in the world, it will surpass all your expectations. Discover must-see places, each more majestic than the other. 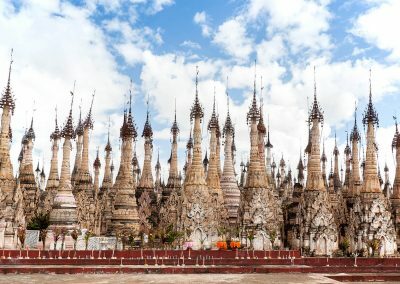 You will spend time by the Inle Lake with its lakeside villages and mountains offering amazing vistas. 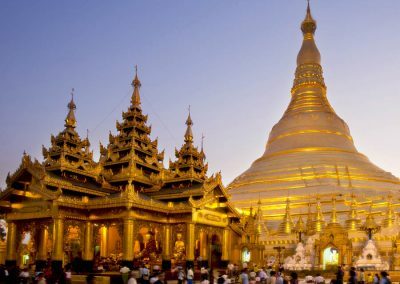 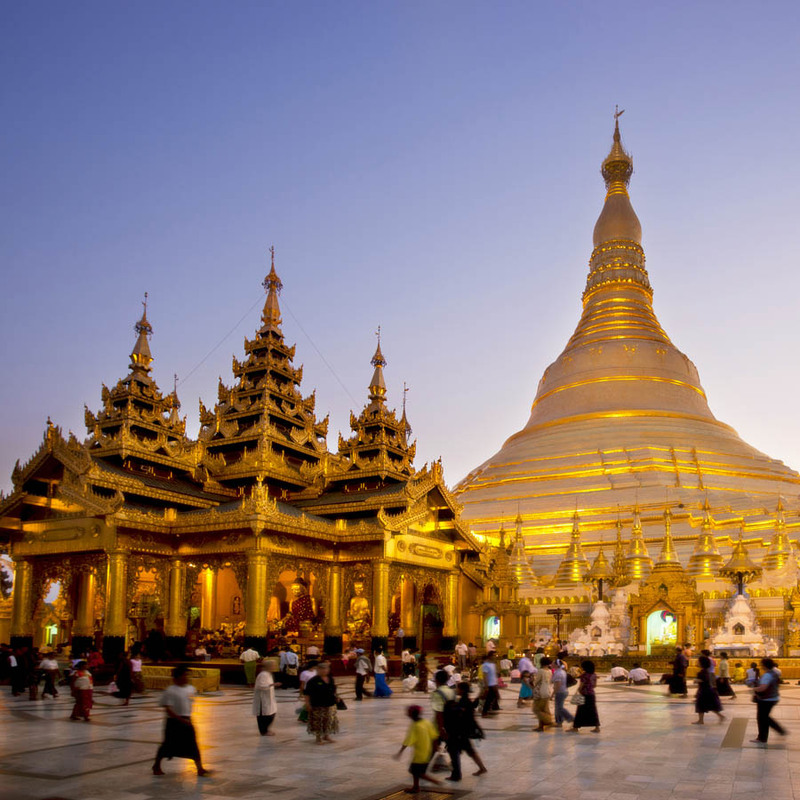 Venture to Yangon and contemplate sunsets on its glittering Shwedagon Pagoda, and observe its amazing colonial district. 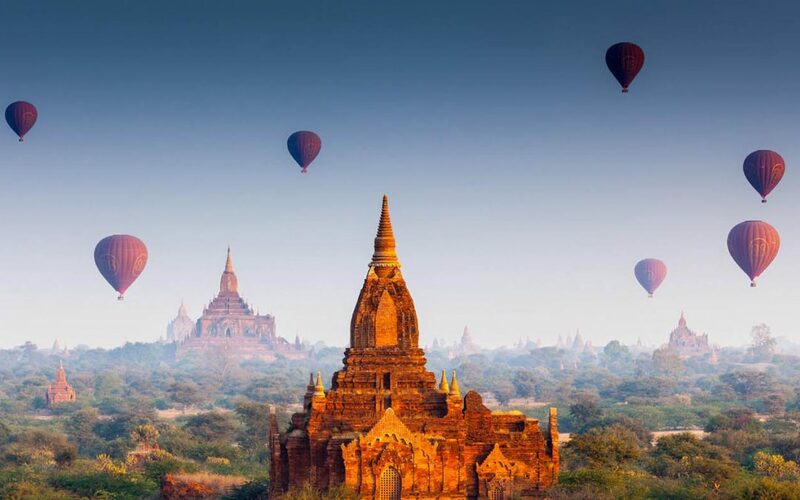 Or visit Bagan, the ravishing Valley of 2,000 temples, where the infinite meets the surreal. 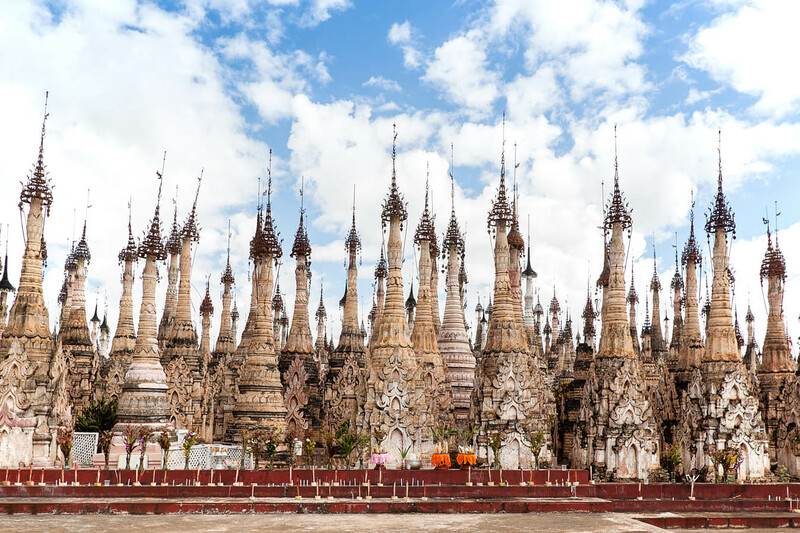 Finally, take a walk through the streets of Mandalay and discover its precious richness.